Victoria Police spent millions of dollars on a legal battle to keep the identity of a criminal defence lawyer turned police informant hidden. Police held – and continue to hold – grave fears for Informer 3838 and believe her life may be in jeopardy after she refused to enter a witness protection program. 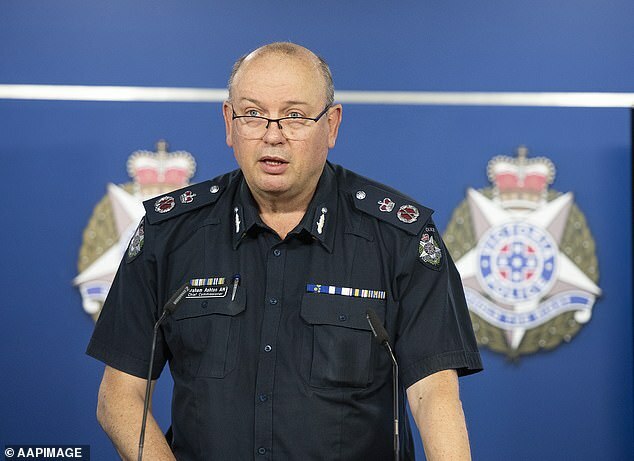 Victoria Police confirmed they prioritised the interests of the informant and her family and spent $4.52million in legal costs in an attempt to keep the matter hidden, according to the ABC. ‘We are duty bound to do all we can to keep people safe,’ the statement said. 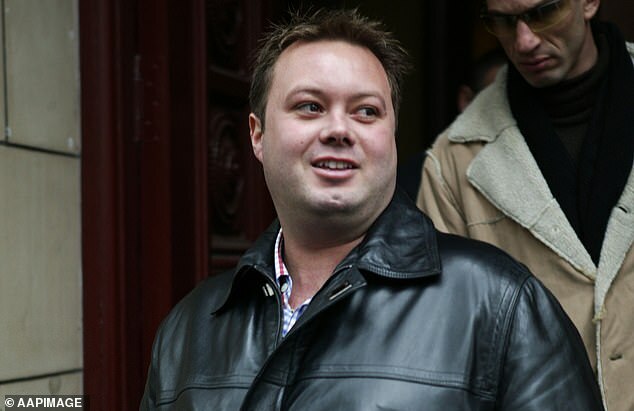 A Royal Commission is set to investigate compromised cases from 2005 to 2009, when the informer was feeding information about her clients back to police officers. The process is expected to cost an additional $7.5million. 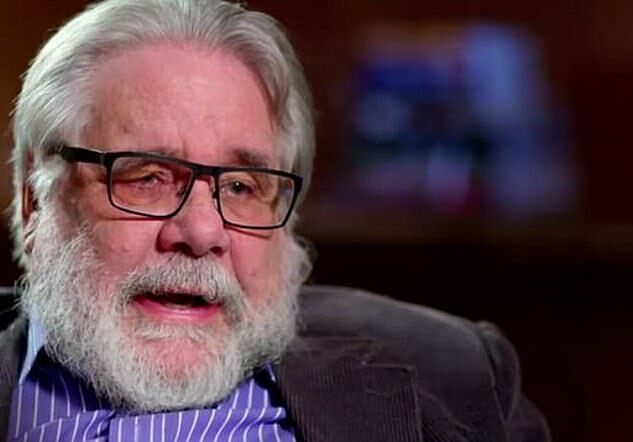 National Crime Authority former chairman Peter Faris QC, has warned Informer 3838 has put her life in danger by choosing not to enter a protection program. ‘Police have assessed it as being almost certain that she will be killed unless she goes into witness protection, which she has refused to do,’ he said. The informer, who cannot be named for legal reasons, represented many clients linked to Victoria’s violent gangland era and the Director of Public Prosecutions has already written to 20 people about their convictions. Informer 3838 passed on sensitive information about her high-profile clients to Victoria Police. 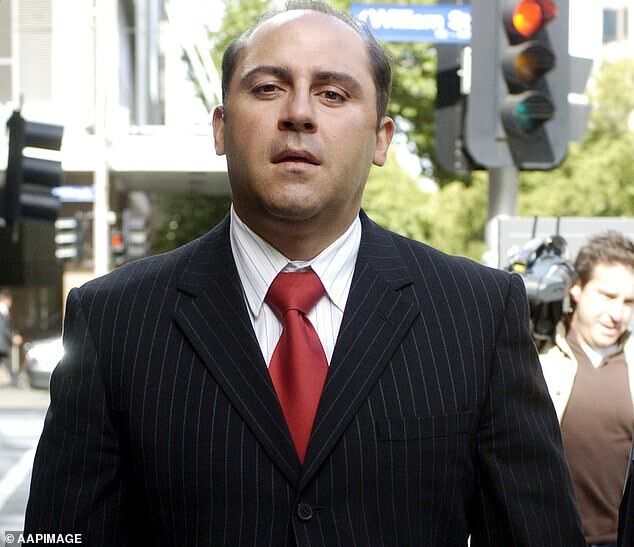 Notorious gang kingpin Carl Williams had the criminal lawyer figured out long before most. When the Melbourne crime boss was locked up in jail, a letter he wrote revealed just how much he knew about the true identity of the woman now known as Informer 3838. ‘There is a lot more stuff that I cannot say at the moment, but believe me I am 100 per cent right, as much as I don’t want to think I was right,’ he said in the letter sent in August 2006 and obtained by Daily Mail Australia. 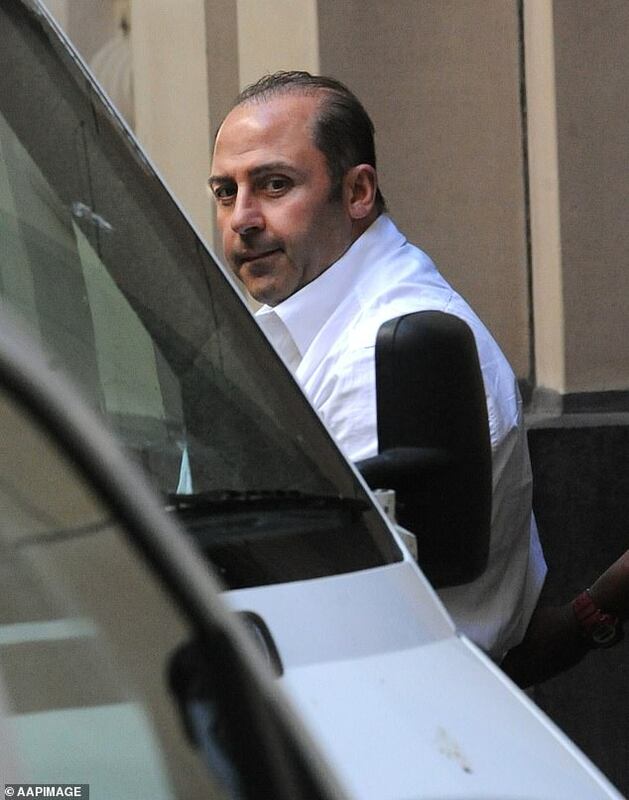 The details not only helped to rein in crime kingpins like Tony Mokbel but also tilted the gangland wars in Melbourne to the police’s favour. The High Court labelled Victoria Police’s conduct in managing the informer as ‘reprehensible’ and said every corrupted conviction will have to be re-examined.